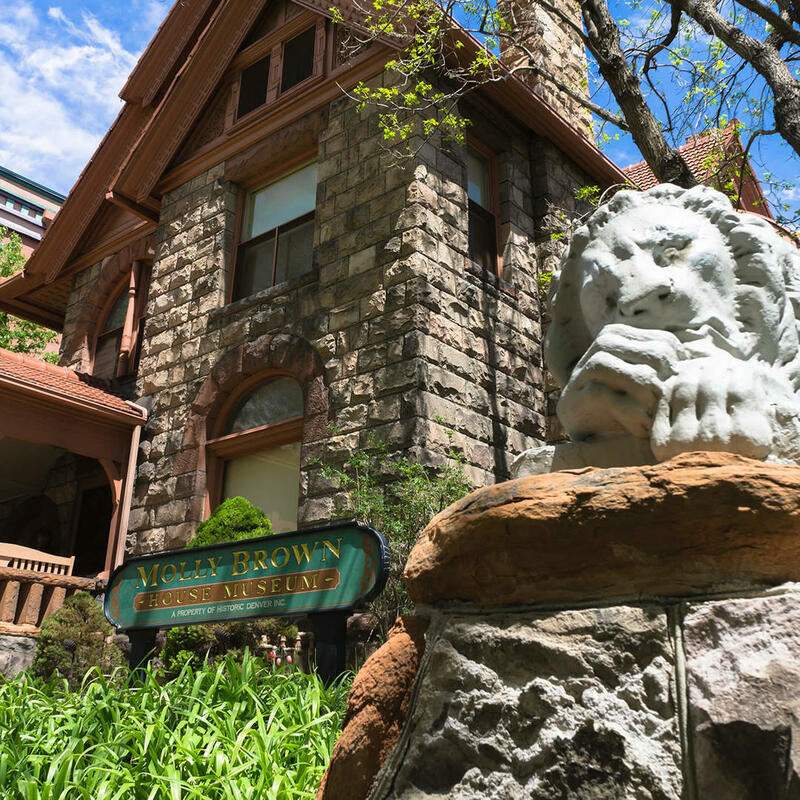 Also known as The House of Lions, The Molly Brown House Museum, located at 1340 Pennsylvania Street in Denver, Colorado, was the home of American philanthropist, socialite, and activist, Margaret Brown. You'll remember Brown as being "The Unsinkable Molly Brown" who survived the sinking of the RMS Titanic. 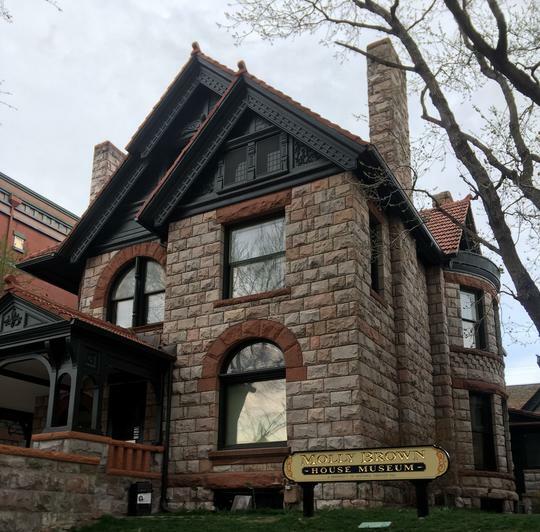 The museum is located in her former home and has exhibits interpreting her life and that of Victorian Denver and architectural preservation. In 1972, the house was listed on the National Register of Historic Places.